Complimentary room upgrade from a Hotel Room to a Superior Hotel Room is included. Avoid the stress of arranging your own travel and let us do it for you! With return flights to Townsville including 20kg of checked luggage per person, when you travel with My QLD, the only thing you need to do is grab some clothes and enjoy your holiday! Enjoy a complimentary full cooked breakfast each morning! Start your day with a delicious meal consisting of locally sourced foods that will provide you with the fuel you need for a day full of activities and relaxing. Yongala Wreck Dive~: Enjoy 2 separate dives on this full day tour. Visit one of the world’s 10 best wreck dives, encounter turtles, gropers, eagle and mantray rays and much more! Outer Great Barrier Reef Dive Cruise~*: Explore the magnificent marine life of the Great Barrier Reef with this full day dive tour! With a wide range of dive terrain you are likely to encounter some amazing creatures like turtles, stingrays, white-tip reef sharks and of course, an array of colourful fish! Outer Great Barrier Reef Snorkel Cruise*: Cruise to the outer Great Barrier Reef and experience some of the best snorkeling in Queensland on this full day tour! One drink just not enough to quench your thirst? No problem! In this exclusive package, you will receive a complimentary bottle of wine! 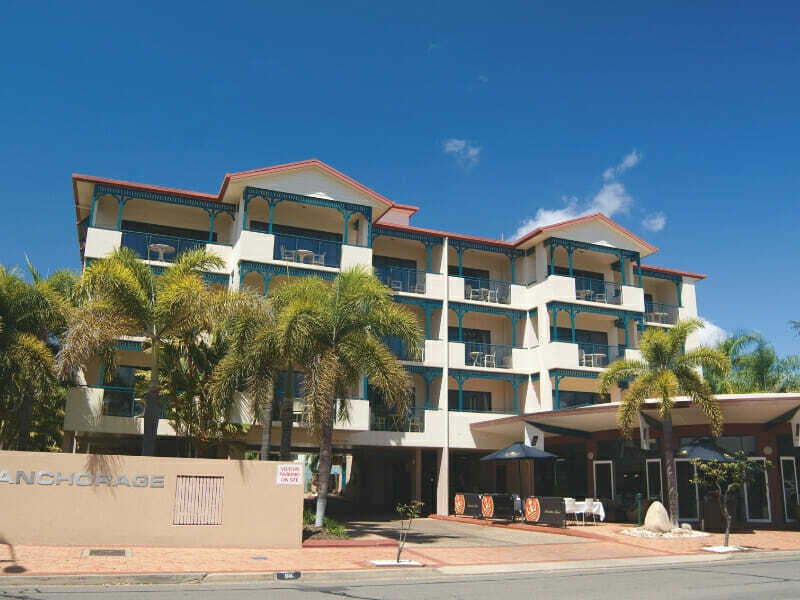 There’s no better way to start your Queensland holiday! Driving or hiring a car for your holiday? Don’t worry about finding a parking space at the end of the day. Just drive to the hotel and enjoy complimentary parking! At Park Regis Anchorage, you and your loved ones can find a contemporary hotel room with all the comforts of home. 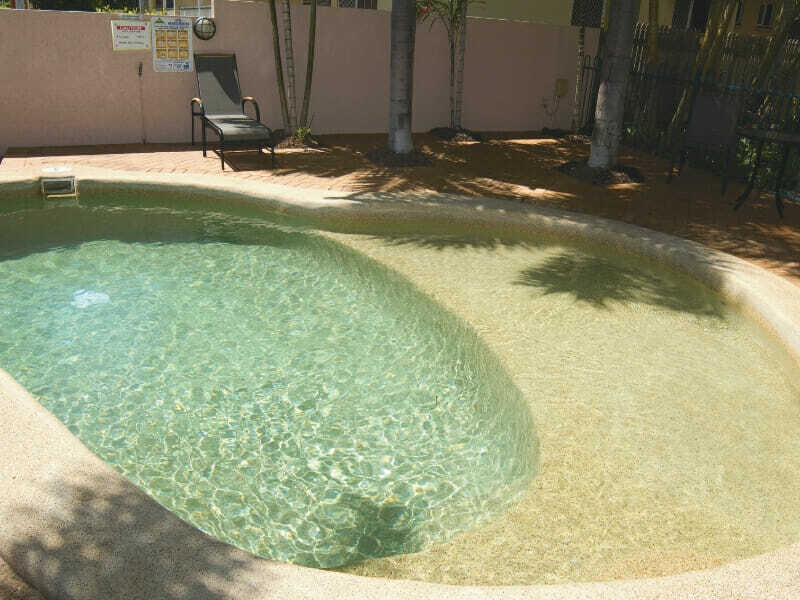 Travel with ease knowing that this esteemed property has all the amenities you need. Whether you are looking to pamper yourself or keep up with your fitness routine, a full-range of facilities is within reach. Read more about Park Regis Anchorage here! ~Yongala Wreck Dive Trip from Townsville/Magnetic Island: Visit one of the world’s 10 best wreck dives with this full day tour from Townsville or Magnetic Island – during which you’ll be able to get underwater and see the famed wreck of the SS Yongala up close! Situated in the heart of the Great Barrier Reef Marine Park, the SS Yongala sank back in 1911 and has been used as a dive site since 1958, with its untouched nature providing a great haven for a number of spectacular kinds of marine life and coral that make for some wonderful exploration and visual opportunities. 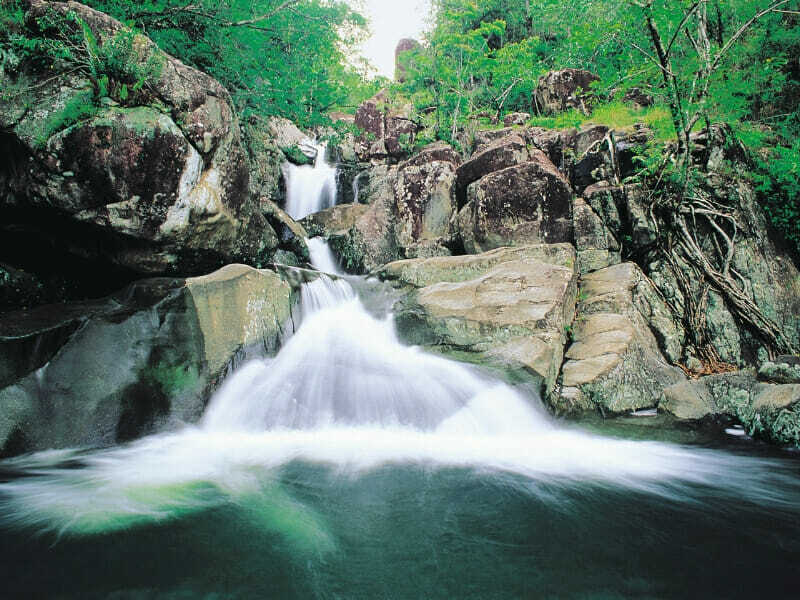 On this full day diving tour you’ll join your friendly, experienced diving guides and head out from your choice of either Townsville or Magnetic Island aboard their comfortable vessel headed for the SS Yongala. Once there, you’ll have full use of diving equipment and get to conduct two separate dives on the SS Yongala where you’ll encounter turtles, gropers, eagle and manta rays and much, much more. With some great diving on offer as well as a range of inclusions such as morning and afternoon teas, lunch, beverages and hot showers, if you’re looking to take part in Australia’s premier wreck dive then be sure to book this SS Yongala diving tour in North QLD online today! ~*Outer Great Barrier Reef Dive Cruise ex. Townsville/Magnetic Island: If you’re looking for a reef diving experience in the Townsville region, this Outer Great Barrier Reef dive tour offers a full day of marine exploration in some of the best individual reefs available! 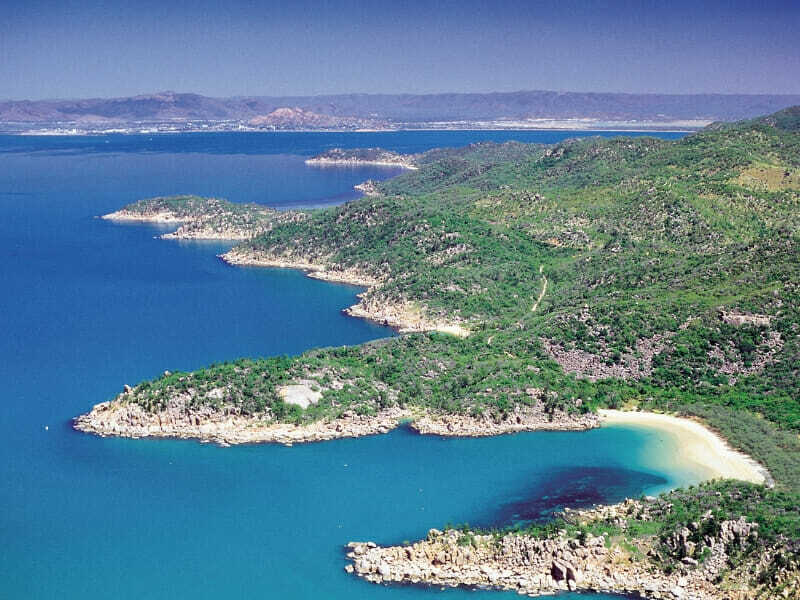 Departing from either Townsville or Magnetic Island, you’ll join your friendly crew above a comfortable, modern vessel and head for the more pristine, outer areas of the reef to a range of outstanding dive spots known for both their array of marine life and high degree of visibility. Each reef has some of its own charm to offer, but during your diving experience you will come across the likes of turtles, stingrays, white-tip reef sharks and a seemingly-endless array of colourful fish. With a range of dive terrain to explore – everything from large underwater pinnacles with small caves to prolific open coral reefs and everything in between, it’s a Great Barrier Reef diving experience that covers every part of the diving spectrum. Whether you’re an advanced diver or only newly-qualified, book this Townsville diving tour today and you’ll be able to see why this area off the coast of North Queensland is one of the most underrated dive sites in the country – and with morning and afternoon tea, lunch, drinks and more included you’ll have everything you need for an unforgettable marine adventure! *Outer Great Barrier Reef Snorkel Cruise ex. 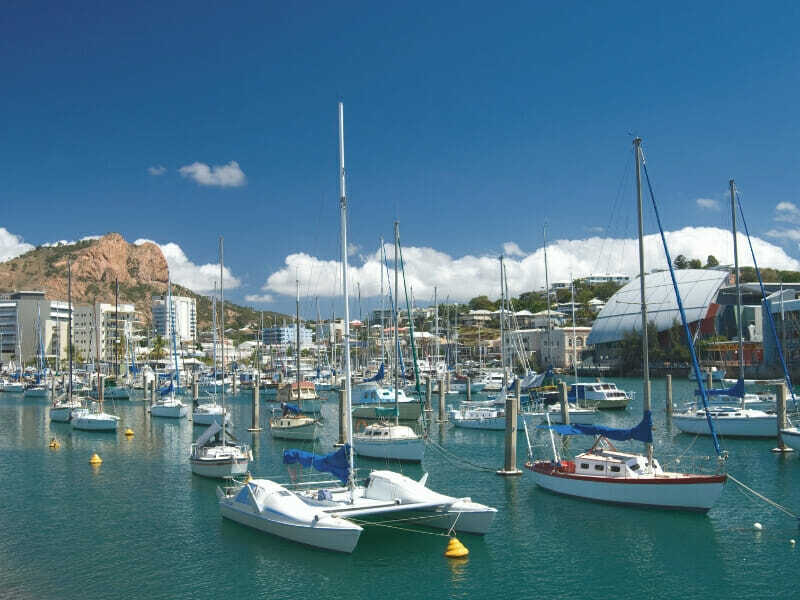 Townsville: Hop aboard a comfortable vessel and head to the Outer Great Barrier Reef for some of the best snorkelling in QLD on this full day tour from Townsville with one of the state’s best tour operators! 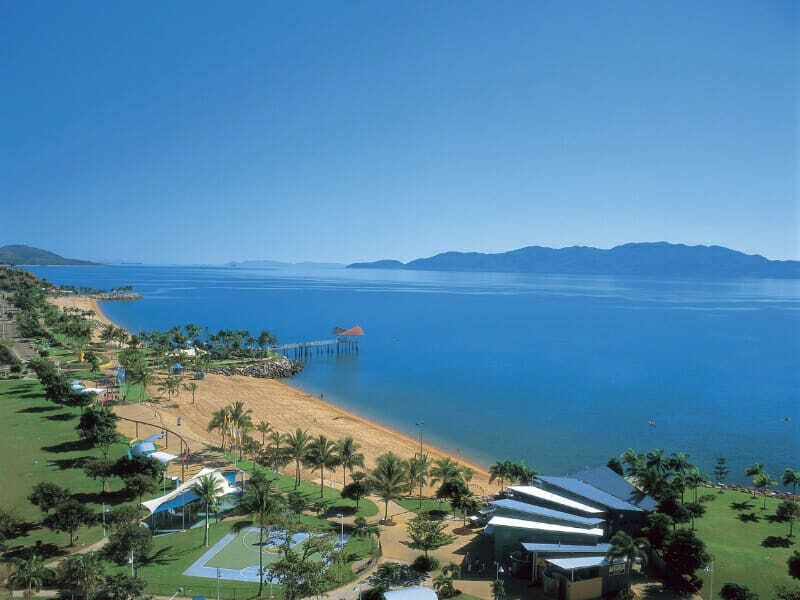 Head out from your choice of departure points – both Townsville and Magnetic Island are available – as we set sail towards the pristine outer regions of the stunning Great Barrier Reef for an amazing snorkelling adventure where a variety of quality individual reefs are found. Once arrived, you’ll be able to don your snorkelling gear and get a firsthand, up-close look at the huge array of amazing marine life on offer – this part of the Great Barrier Reef includes the likes of turtles, stingrays, and numerous kinds of colourful fish, all in some of the clearest water with the best visibility in the region. With some great snorkelling opportunities combined with an array of great value inclusions – such as morning and afternoon teas as well as a tasty lunch, beverages, all snorkelling equipment and instruction – you’ll have everything you need for the Townsville and Magnetic Island region’s best snorkelling tour – so be sure to book online today!